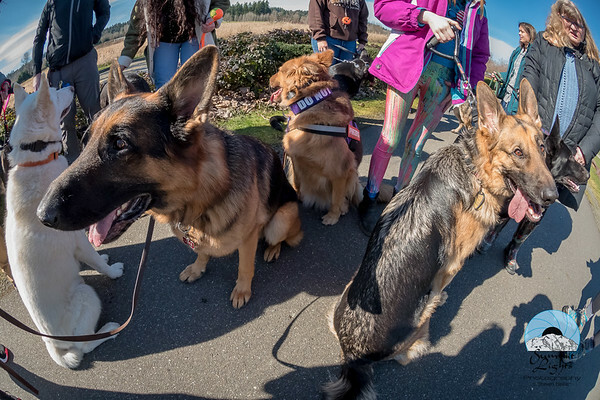 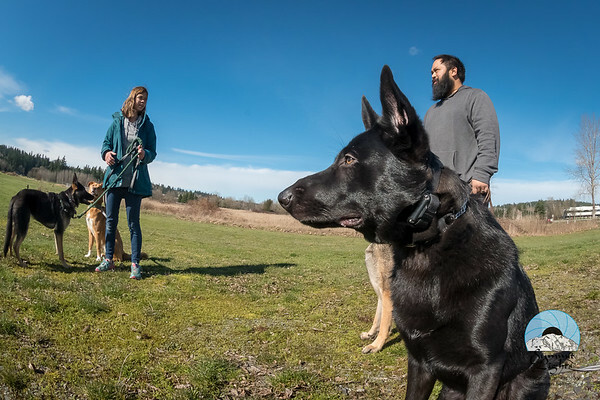 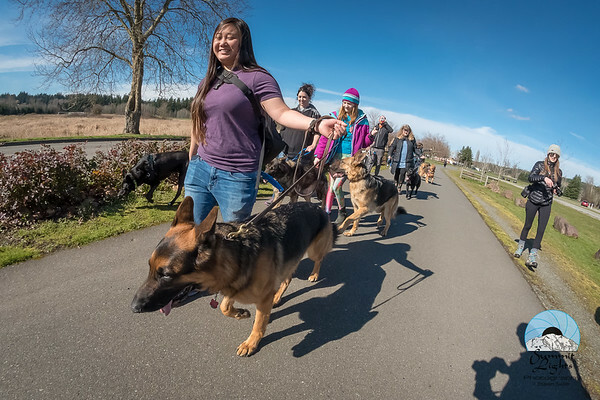 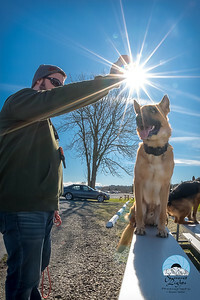 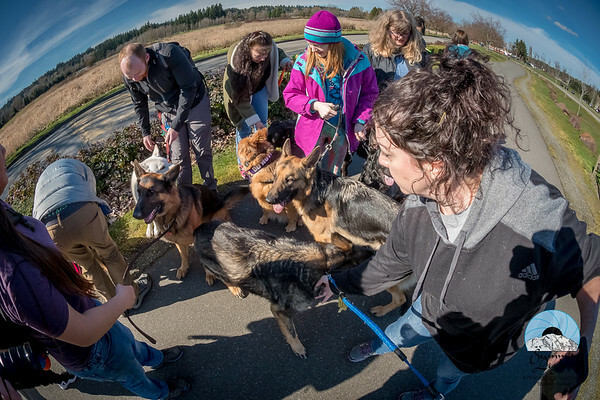 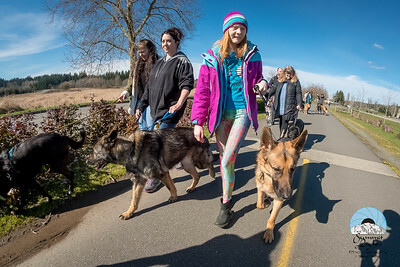 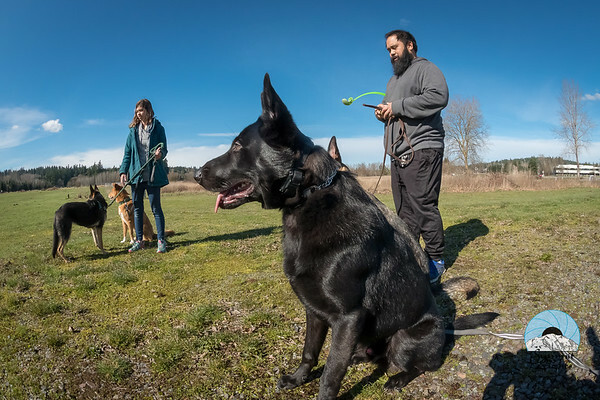 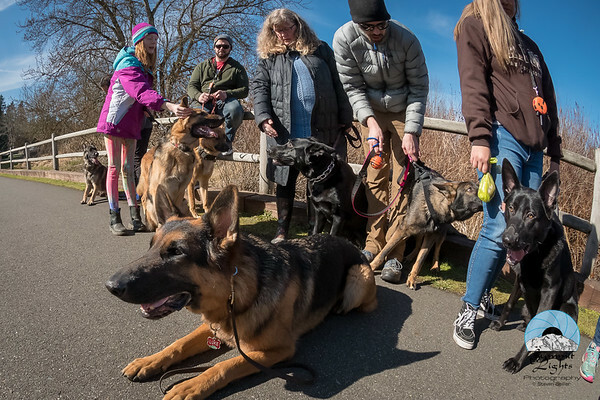 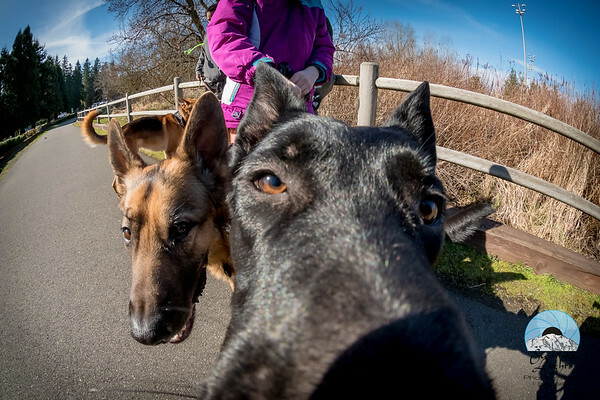 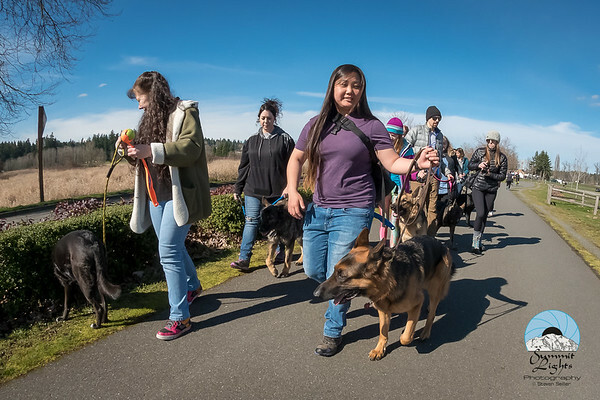 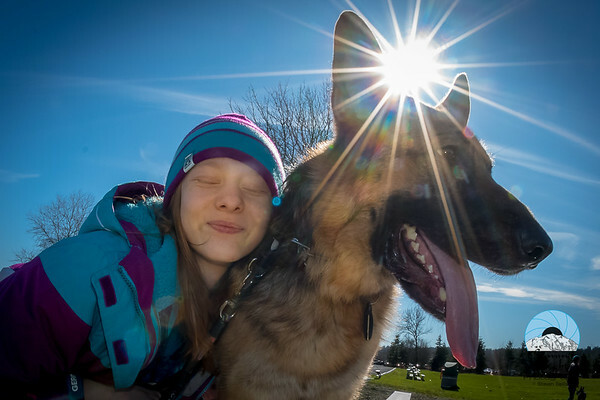 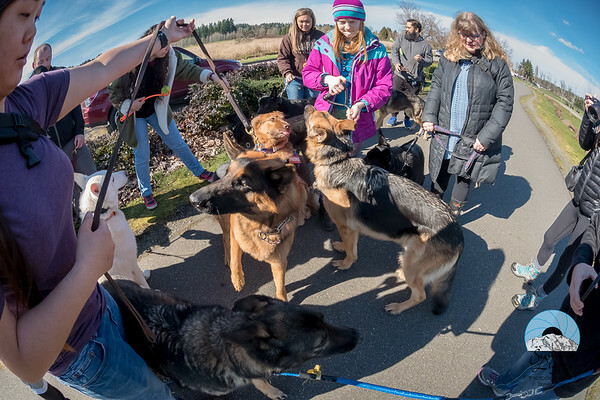 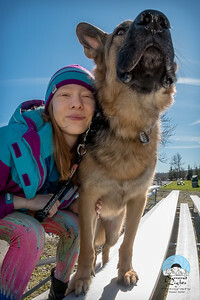 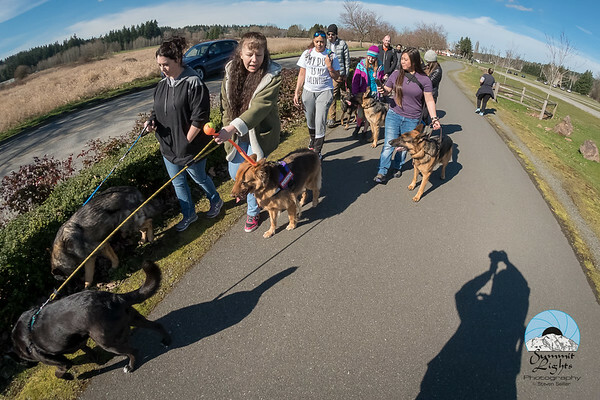 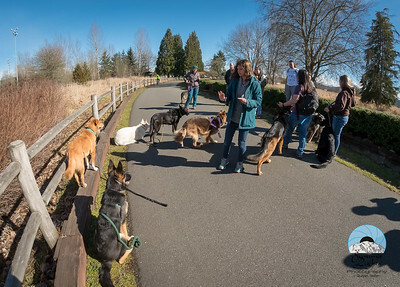 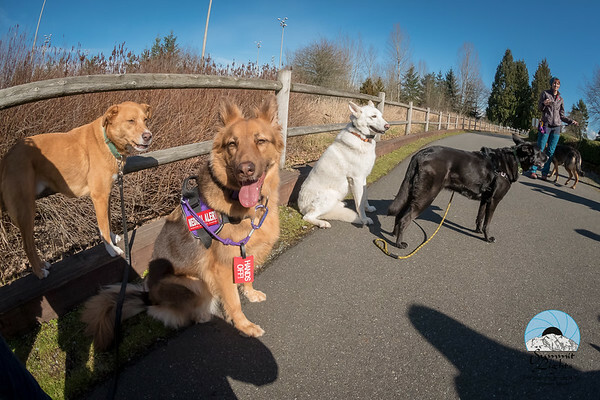 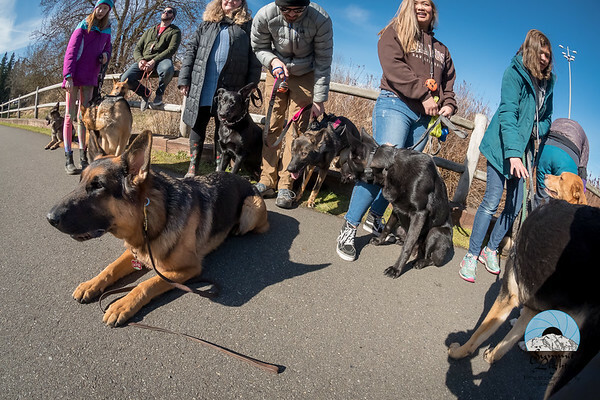 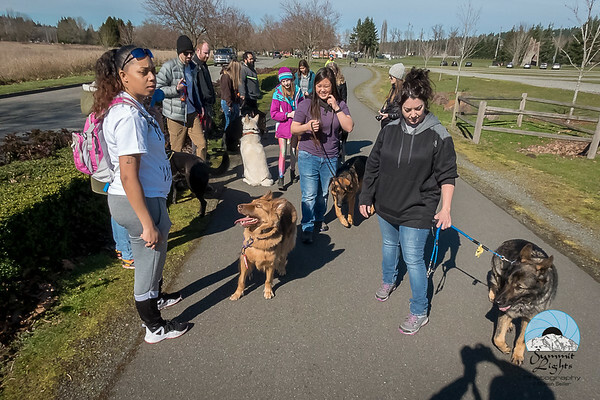 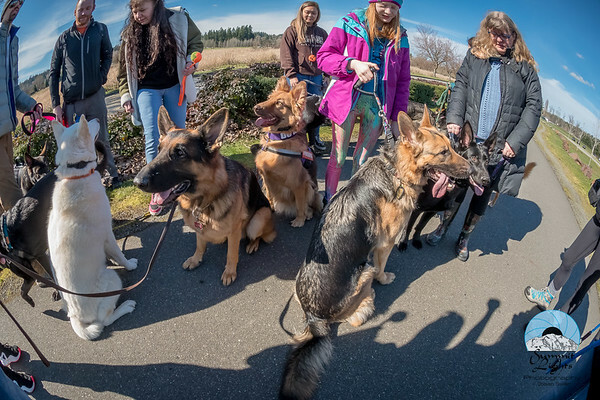 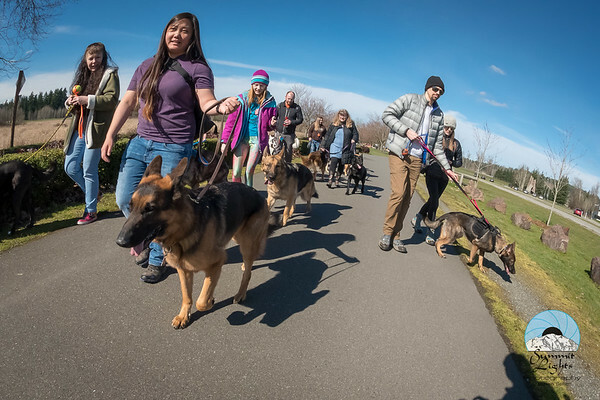 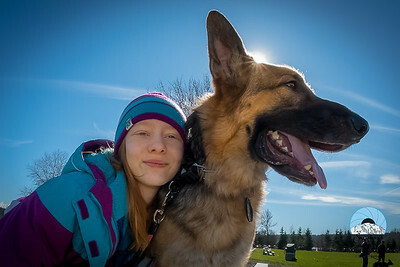 The PNW GSD Pack met Saturday, March 3, 2018 at Magnuson Park in Redmond, WA to share the sunshine and puppy play. 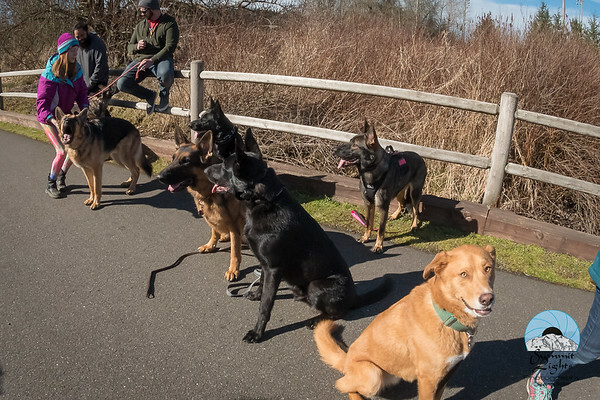 After an obedient trail walk, the dogs romped through the fields and river until they somehow ended up at a burger joint! 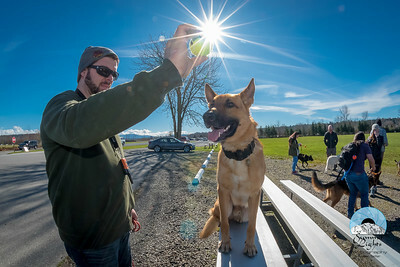 So Much Happening in this Photo!